Mad Science Performances are flexible and can be customized to suit your needs, schedule, budget, or audience size. Shows are held at the location of your choice and are 45 minutes to an hour in length. Multiple shows and activity stations can provide up to a full day of science fun. *** NEW *** Don't Try This at Home — We often encourage children to try some of our show experiments at home, but not with this show. 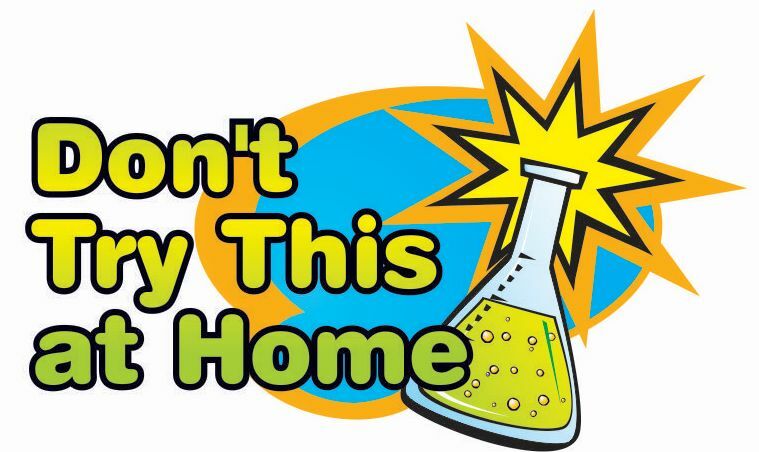 Don't Try This at Home has some experiments that are too dangerous for children to do or require exotic chemicals that are hard to find or aren't safe for children's play. But, they make for exciting demonstrations with lots of reactions and a BOOMing finale! Up, Up and Away! 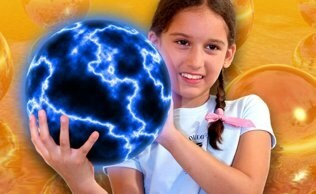 — This spellbinding special event introduces children to the principles of air and pressure. Hot air balloons, vortex generators and even a hovercraft will help children understand the power of air. Marvels of Motion — This interactive event is all about the fundamentals of moving science with Newton’s Laws of Motion. Discover the science of gravity and balance, kinetic beads, and watch us remove a tablecloth without clearing the table! All of these experiments are done with household objects. 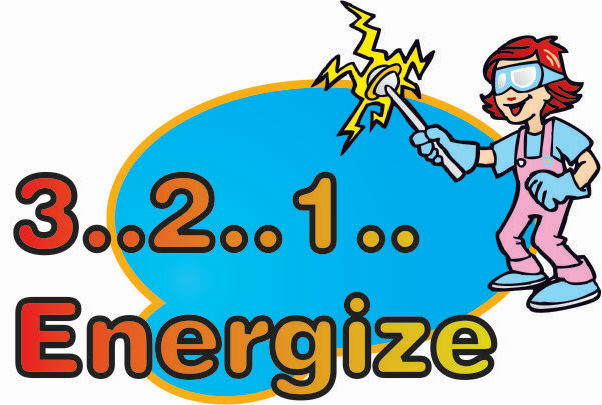 3..2..1..Energize — This exciting special event examines the various forms of energy we encounter on a daily basis. From sound, heat, electricity, and more the audience will be energized. Make music with boomwhackers, explore the all the colors of the rainbow and even see hidden colors, feel your hair stand on end with the Van Der Graaf generator, see lightning in action, and even watch the Mad Scientist mix up a batch of exothermic elephant toothpaste! 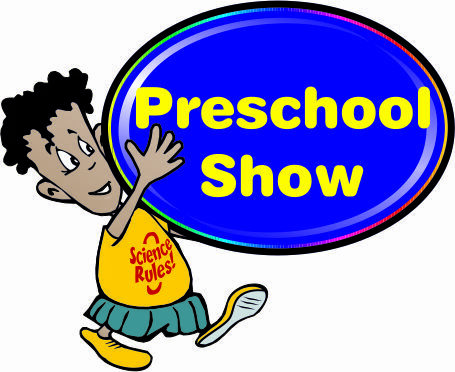 Preschool Show — The Preschool Show draws specific experiments from our school age shows that are tailored to younger minds. 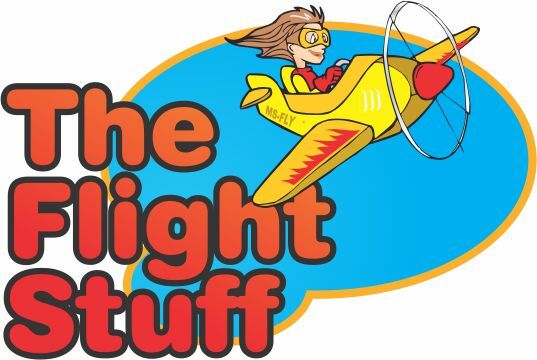 It is an exciting show that explores, balance, energy, chemistry, physics, and so much more…all while being presented in a dynamic and interactive way to captivate and educate curious preschool minds!